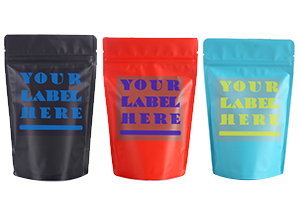 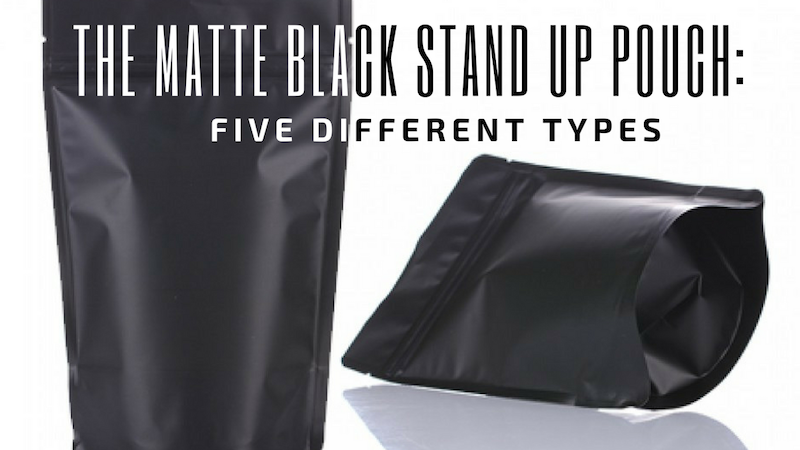 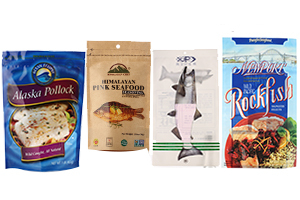 Our Seafood Packaging Bags can hold 1 oz to 50 lb of product while stand up proudly on shelves. 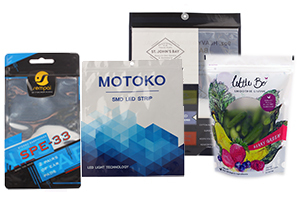 Depending on the unique content, each style is made specifically with different combination of films laminated to create the right barrier properties. 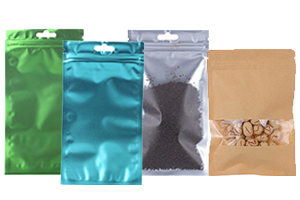 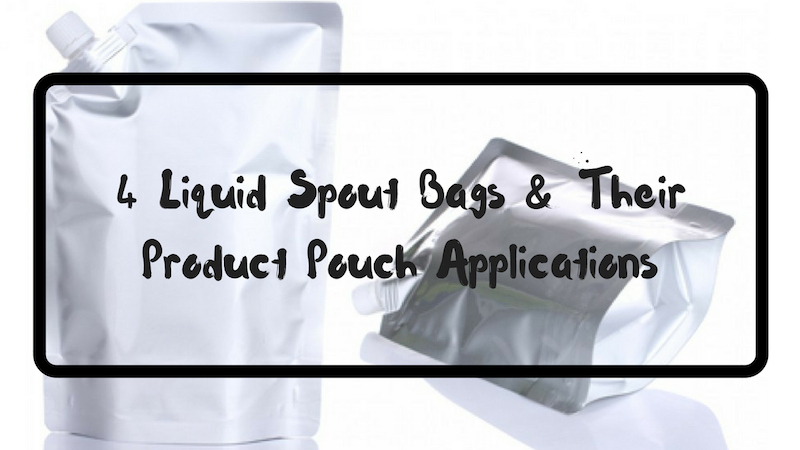 Our sea food bags are durable with multiple barrier films laminated together to keep your sea products at a freshest level. 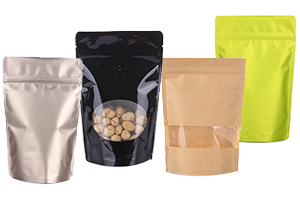 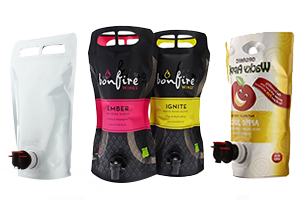 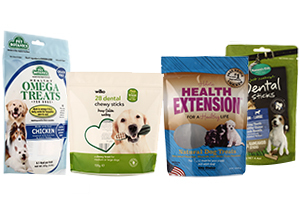 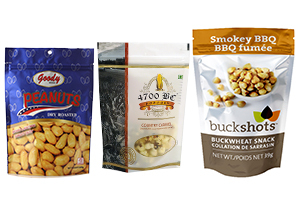 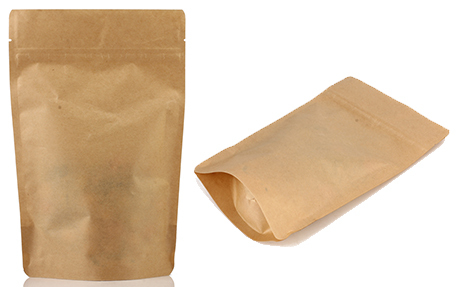 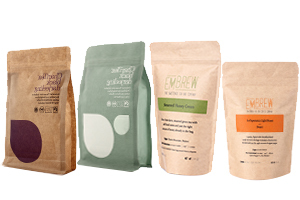 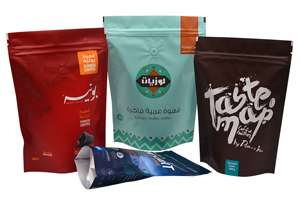 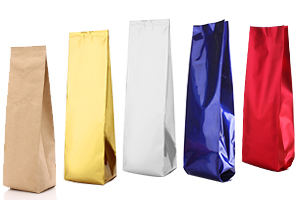 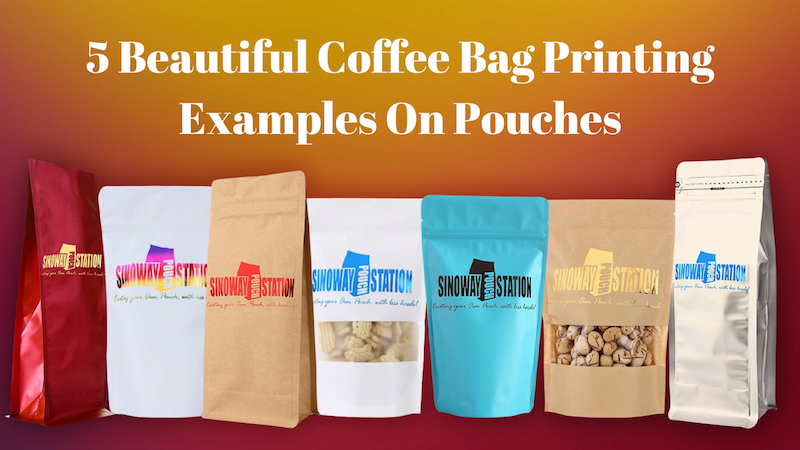 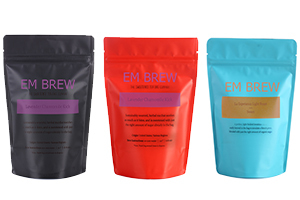 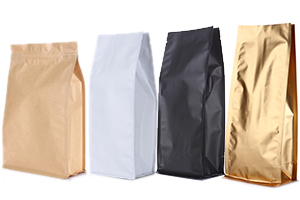 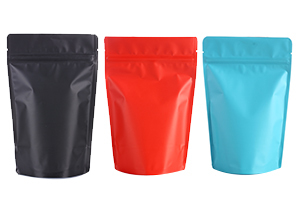 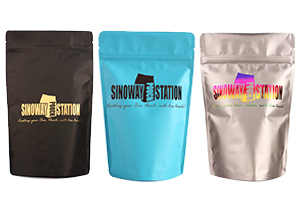 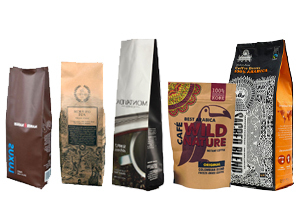 The bags provide great barrier properties such as frozen, vacuum-sealing,microwavable and steaming, let alone putting marketing information on both sides of the bag. 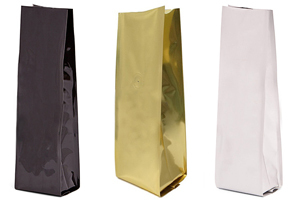 Our packaging innovations on sea food bags will surely increase your brand recognition with a lot ease.